Looking for a way to promote your sports brand? 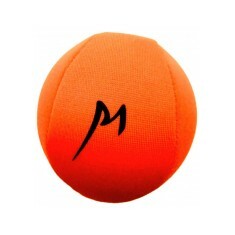 Our custom printed Sports Stress Toys come in many various shapes and sports related item and are ideal for squeezing away at when your side is having a bad game. Customised sports stress toys are great novelty items that are ideal for gift shops and giving away as part of a promotion. 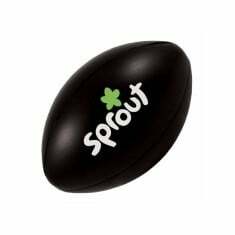 All of our range of personalised sports stress toys can be custom printed with your design and come in various colours to help include your brand colours into your promotion. Whether it is a classic ball shape, a keyring sized sports ball or a rugby player, there are plenty of promotional sports stress items to pick from. A tense moment waiting on the next touchdown? 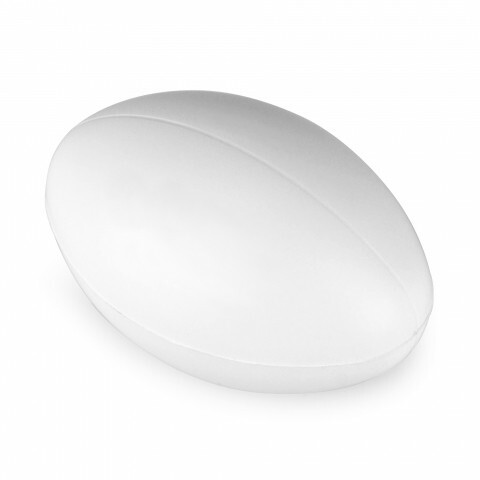 Our personalised Rugby Ball Stress Item is made from a high quality PU, giving it a highly satisfying squeeze for those tense moments. Looking for something to keep with you for when you’re out and about? Try the custom printed Basketball Stress Keyring. Can’t find the shape that you are looking for? Give our sales team a call and we can look into it for you! Perfect for Clubs, Societies or a Sporty Promotion! This promotional Stress Ru.. 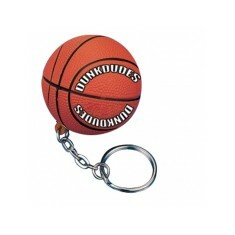 This basketball shaped stress reliever keyring is manufactured from high quali.. Supplied on split ring. Quick delivery. Printed 1 colour to 1 panel as standard. 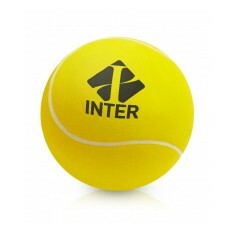 Make your promotion a hit with our ace Tennis Ball Stress Item (pun intended!).. 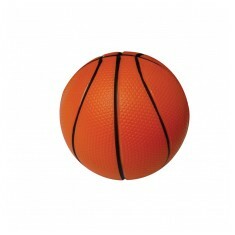 This basketball shaped stress reliever is manufactured from high quality PU fo..
Made from tactile, high quality PU. Quick delivery available. Great colour range. 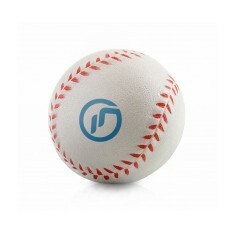 A great alternative to the standard Stress Ball, our custom printed Baseball S.. 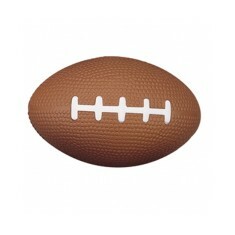 Stress toy shaped like an American Football custom printed with your design to.. 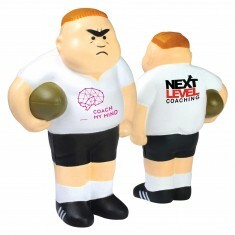 Kick your competition into touch with our Rugby Player Stress Item. With a gre..
For a satisfying squeeze, why not try our custom printed Fabric Covered Gel St..